With offices in Appleton, Green Bay, and New London, Herrling Clark Law Firm, Ltd. will aggressively pursue maximum compensation for your injury. Contact us at 800-559-7366 toll-free, to discuss your situation during a free initial consultation. 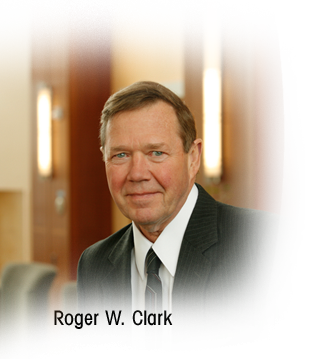 Roger Clark developed specialties in personal injury litigation, municipal law, and municipal litigation. His advocacy lead to the development of one of the firm's major specialties: personal injury litigation. The municipal litigation earned him a statewide reputation in the field. The firm continues to consult with municipal clients on a statewide basis. He has also had appointments as an Instructor at the University of Wisconsin Law School in the Municipal Law course. Roger was vice-president of the law firm from its inception. Upon Don Herrling's retirement as president, Roger held that position until 1997. In that year, Roger assumed an "of counsel" status with the firm. In that capacity, he has been working on projects and cases, and assists in the areas of his specialties. He has also offered his services as a mediator assisting in alternative dispute resolution. Roger continues to work with area towns and villages, and recently completed the legal framework for a new concept in multi-jurisdictional storm management. 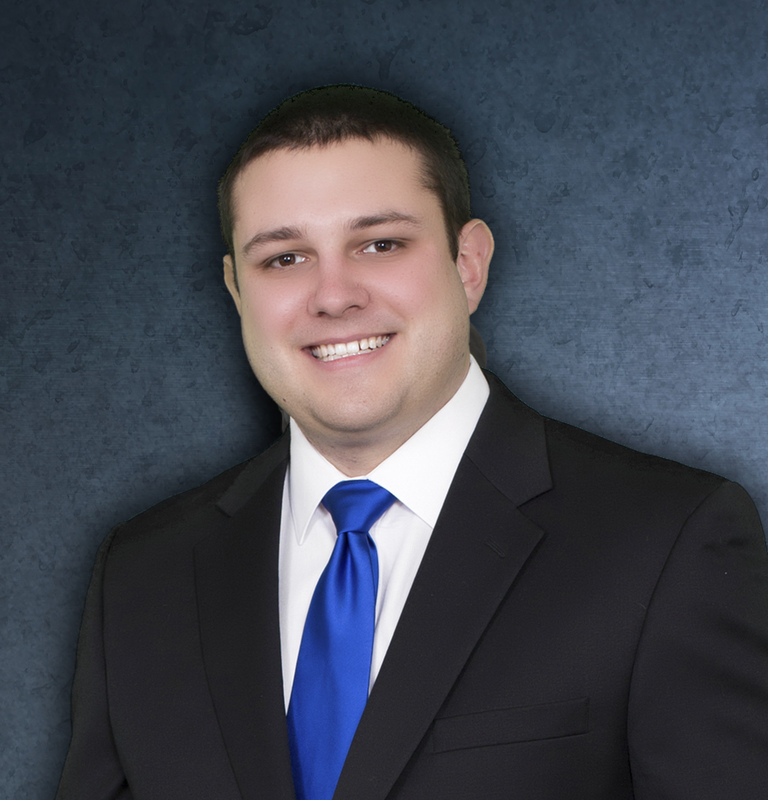 Tyler has a general practice with an emphasis on business law and related issues, including all of the following: business litigation and transactions, contracts, employment law, real estate, municipal law, bankruptcy, and estate planning. Kristen (Knutson) Scheuerman joined the Herrling Clark Law Firm in 2011 as an Associate Attorney, after clerking with the firm for over a year. In 2016, she was named a Partner/Shareholder. 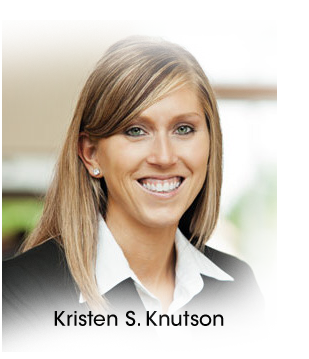 Kristen's practice is primarily devoted to personal injury litigation. Kyle Thelen joined Herrling Clark Law Firm Ltd. in 2016 after clerking with the firm for over a year. Although Kyle has a general practice, he focuses the majority of his efforts in the business and commercial litigation arena. Originally from the Mid-Michigan area, Kyle received his B.S. in Political Science from Michigan State University. While attending Michigan State University, Kyle also received a minor in Philosophy and Law. Kyle went on to earn his Juris Doctorate from Marquette University Law School. While enrolled at Marquette University Law School, Kyle served on the Moot Court Executive Board as an Academic Success Program Leader for Legal Writing. During his tenure at Marquette, Kyle also served as a judicial intern to the Honorable Judge Rudolph T. Randa of the United States District Court for the Eastern District of Wisconsin. Kevin Lonergan is the President of the Herrling Clark Law Firm, and he is honored to have been recognized as one of the top lawyers in the state. Kevin was named to the Super Lawyers list of the top 50 lawyers in the state of Wisconsin. In 2015, he had the distinct privilege of being named Wisconsin's "Trial Lawyer of the Year" by the Wisconsin Association for Justice. As of Kevin's nomination and selection, only 14 other lawyers had received the same honor in the organization's almost seventy-year history. He is one of the few lawyers in the State of Wisconsin who have been named to the "Super Lawyer" list (top 5% of all attorneys in the state) each and every year that Super Lawyers have been recognized. 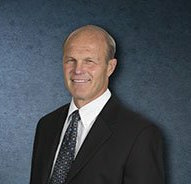 AttorneyChuck Koehlerhas been a shareholder with the Herrling Clark Law Firm for over 25 years. His practice is concentrated in areas of business and personal financial matters, business transactions, municipal law, and related disputes and litigation in these areas of law. Specific subjects in these areas of practice include real estate, employment, creditors' rights, municipal matters, banking, partnerships, limited liability companies, corporate law, purchase and sale of businesses, bankruptcy, and estate and business transition planning and strategies. 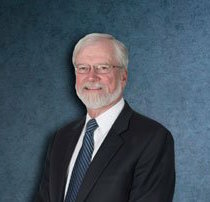 Robert B. Loomisis a senior shareholder with the Herrling Clark Law Firm. He concentrates his law practice in the areas of divorce, post-divorce, and family law. 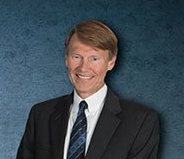 Robert is nationally board certified as a family law trial advocacy specialist by the National Board of Trial Advocacy. Robert has also been consistently named to the Super Lawyer list by a prominent statewide magazine, placing him in the top 5% of all attorneys in Wisconsin. Richard focuses his practice on personal injury cases, as well as representing individuals who have been injured at work. In addition to his personal injury practice, Richard also handles labor law matters. Richard represents the Independent Employees Union at Hillshire Farm Company, Inc., the Banta Book Group Maintenance Department, and Local Union 78T: Voith Fabrics. Richard's working knowledge and understanding of municipal laws and codes along with his trial experience and comfort in the courtroom serve Richard well in his role as the lead prosecutor and Town Attorney for a prominent local municipality. 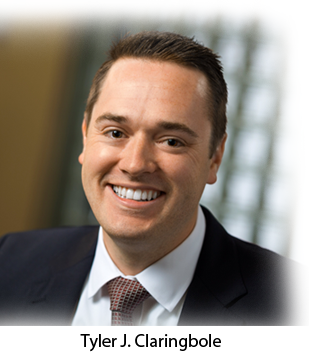 Andrew Rossmeissl joined the Herrling Clark Law Firm in July, 2005, and is currently a Shareholder. His practice includes a variety of matters, with a concentration in the areas of business, real estate, banking, municipal, litigation and transactions. Attorney Greg Curtis is a shareholder with the Herrling Clark Law Firm, Ltd. Greg joined the firm immediately after earning his doctorate in law from the University of Wisconsin Law School in 1990. Since that time, Greg has concentrated his practice in the areas of business and corporate law, estate planning, elder law, real estate, and business succession planning. Greg also spent numerous years representing various municipalities as a town, city, or village attorney.